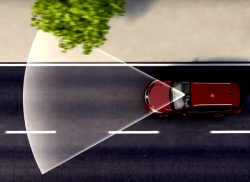 Subaru says windshield wiper motors can melt and cause fires if the wipers get blocked. September 29, 2016 — Subaru is recalling 593,000 Legacy and Outback vehicles because the windshield wiper motors can melt and catch on fire. The 2010-2014 Legacy and Outback have windshield wiper motors with bottom covers that can become contaminated. Because of the contamination, components inside the bottom covers can interfere with each other, and if the wipers are obstructed by anything, the motors can overheat and melt the bottom covers. Even if blocked by snow or ice, the problem can occur, leading to not only a risk of fire, but the loss of the windshield wipers. The recalled 2010-2014 Legacy cars were manufactured November 26, 2008, to June 7, 2013, and the 2010-2014 Outback SUVs were built January 9, 2009, to June 7, 2013. 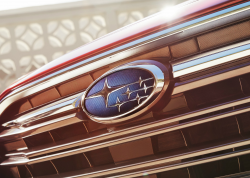 Subaru had recalled 2010-2011 Legacy and Outback vehicles in 2011 because of a design issue of components inside the wiper motor bottom covers, but in March 2013, a report came in about a wiper motor that caught on fire. 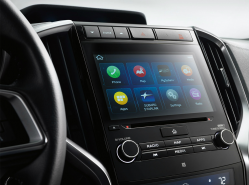 The fire occurred in a vehicle that wasn't included in the 2011 recall, so Subaru recalled a few more cars in 2013 that involved 2012 model year vehicles. Then for the next three years the automaker collected melted motors and covers from Legacy and Outback vehicles. Subaru finally determined the problem was caused by a manufacturing issue, but a different issue than involved in the 2011 recall. The automaker says it had problems tracking down the real cause because the collected parts were melted and finding physical evidence was a tough job. 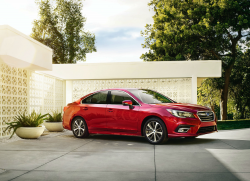 Subaru doesn't know when the recall will begin, but owners of the Legacy and Outback vehicles may contact Subaru at 800-782-2783 and refer to recall number WTK-71. 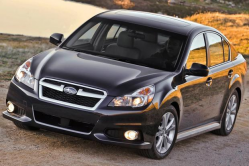 CarComplaints.com has complaints about the Subaru Legacy and Subaru Outback.